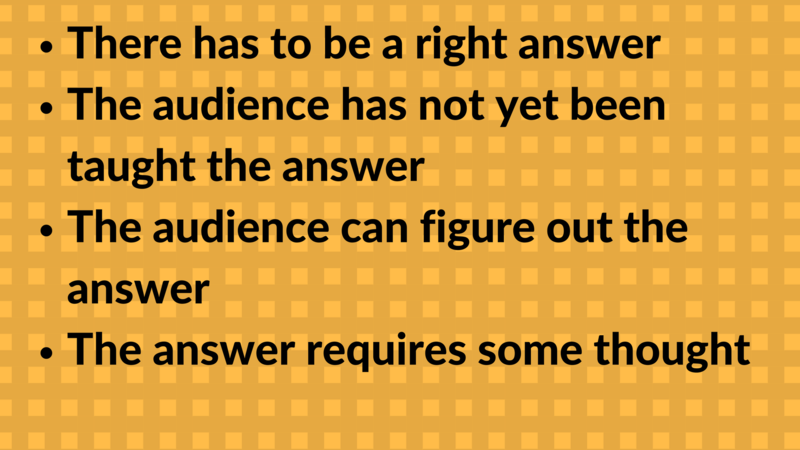 One of the best ways to keep your audience engaged is to ask the right types of questions. I this weeks article we will specifically be going over how to create good leading questions. Recently, I was asked by an instructional designer from my Train-the-Trainer newsletter group to write a blog about how to create good questions. I started to email the answer, and then I realized that this is a topic that all of you probably want to know. It’s not just about what types of good questions are good questions. Many of you have learned that. It’s about how to CREATE those questions. 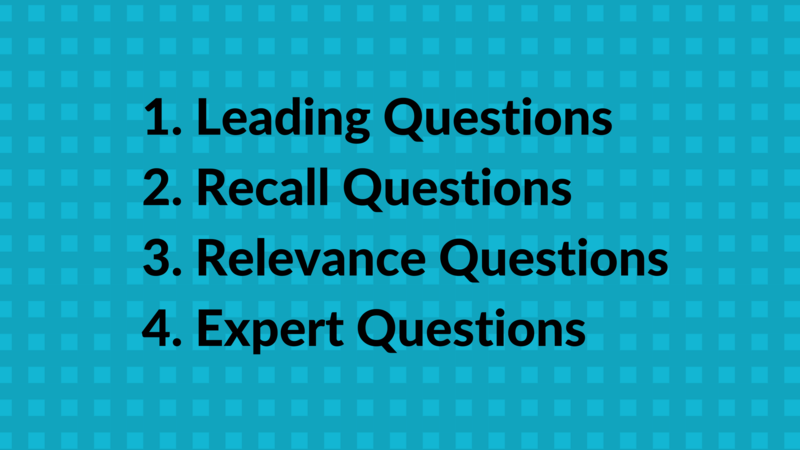 In general, there are four main types of questions you can use to Rule the Room. 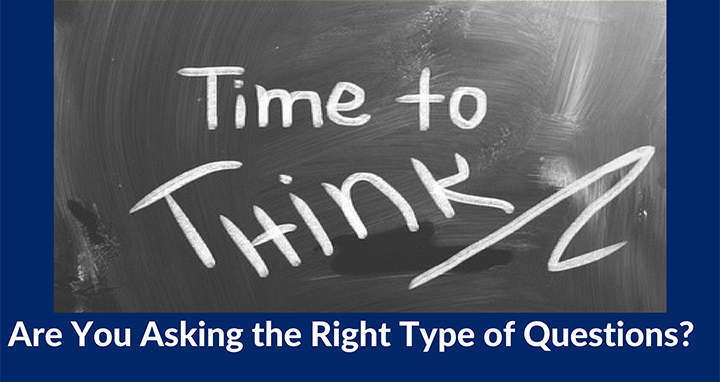 Today’s blog is going to focus on the first type of question: Leading Questions. A leading question is used whenever you want to help the audience understand (or “synthesize”) a challenging concept. 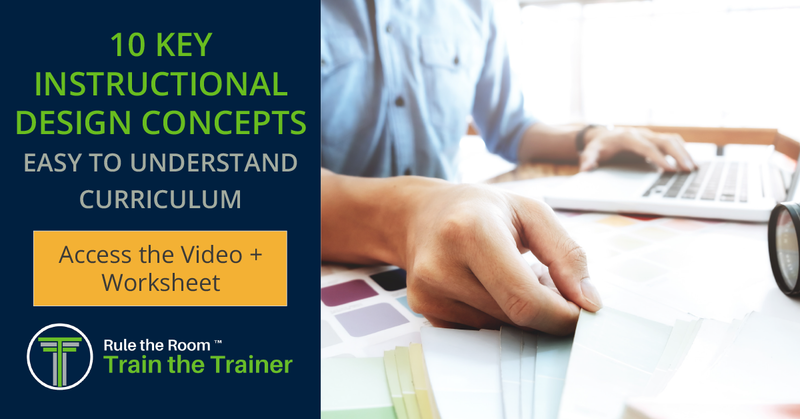 Put in simpler terms, it helps ensure your audience is “thinking” as you are presenting. This thinking is also referred to as “synthesis”. For example, once I explain that the left side of the brain stores memories and the right synthesizes, I can ask, “Which side do you think you access to come up with presentation topics?” and the audience’s right brain will go to work on an answer. The question meets all four of the criteria. When I hear someone in the audience say, “Ooooooh,” I know the person has synthesized what the presenter is saying and arrived at an “aha!” moment. 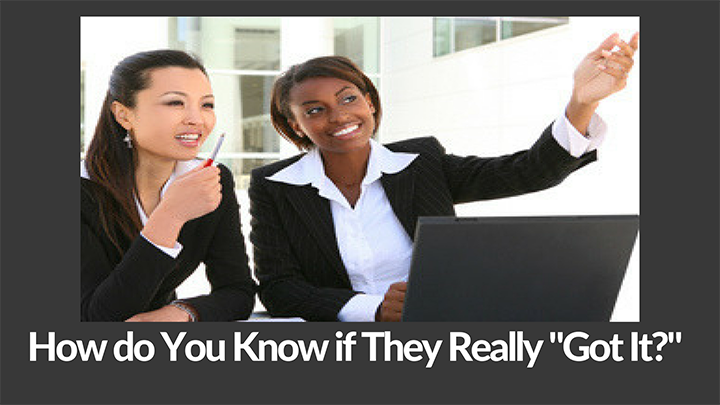 Aha moments come when people have put together information that’s coming from you with what’s stored in their brains in a new way and then come up with an answer they can express in their own words. When there is true understanding—and only then—synthesis is possible. When the audience members come up with the answer, they are learning. When they are learning, you keep their attention. Below is a step-by-step guide to help you create a leading question using an example of my own. Step 1: Choose a concept or topic. Did you notice that all of the ten candidates above implicitly contain the words “do you think”—for example, “Explain what [you think] it means to . . .” A question containing that phrase either implicitly or explicitly prompts them to come up with an original answer based on what they have learned. That’s powerful. Requiring synthesis will keep their attention. 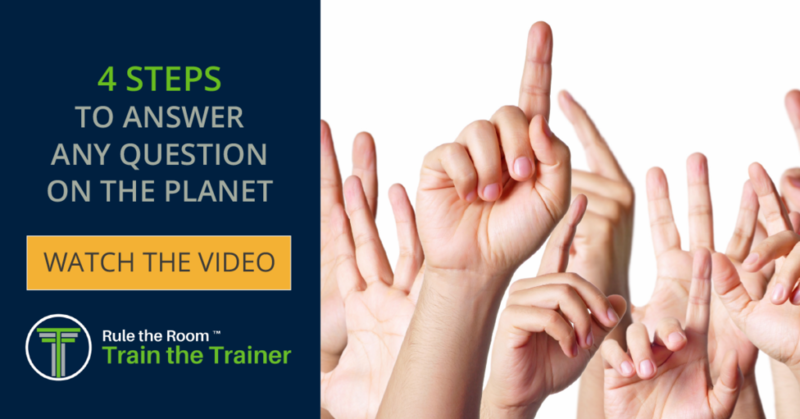 If someone in your audience answers your leading question incorrectly, it’s likely your fault. You probably didn’t lead him or her enough. Don’t correct the person; simply ask another question with a better hint. It’s too complex or confusing. Example: “What do you think the engineers at NASA were thinking thirty seconds before launch in 1997?” How can you possibly know what the engineers were thinking? If you realize from the audience’s lack of response your question is rhetorical or obvious, quickly answer it yourself. “Do you need to wear a coat in the winter? Of course!” Continue as if you intended it to be rhetorical. As you read this, you may think, I don’t ask silly questions, but I bet you do. I would say three-quarters of the presenters I observe ask at least one question intended to be a synthesis question but that instead confuses or patronizes the audience. This is dangerous because even if you do this only once, the audience members may stop listening. Therefore, I suggest you prepare your questions in advance. I hope this helps you to create leading questions of your own. 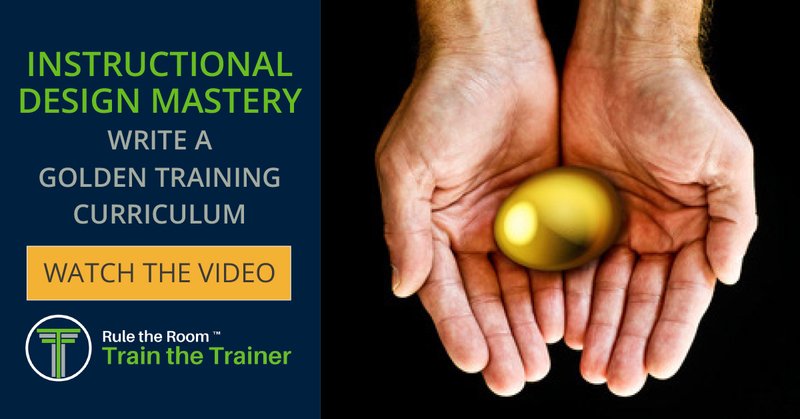 If you’d like to learn a step-by-step plan for turning curriculum into engagement, learning and retention, check out our Instructional Design Mastery program.